While virtual reality remains best known for its applications within entertainment, it’s now found a use in healthcare too. At the Zhejiang Provincial Rehabilitation Management Bureau, it’s being used to assist former drug users with their rehabilitation programmes. There’s a famous experiment in which people are asked to count the number of times a basketball is bounced, and they're so busy counting, they miss a man dressed as a gorilla dance in front of them. Samsung used a similar experiment to showcase its VR headset at Mobile World Congress 2016. 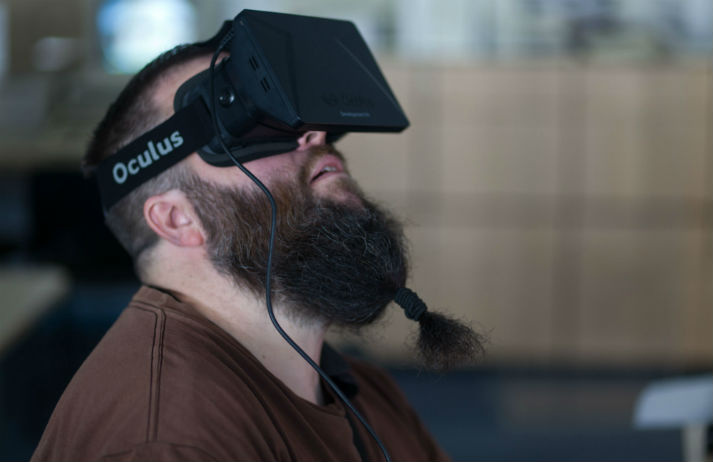 While the advent of virtual reality and devices like Oculus Rift are awe-inspiring, many find it difficult to see the real world applications. Icaros is a new device that intends to change that by gamifying the experience of simultaneously training your mind and your body.